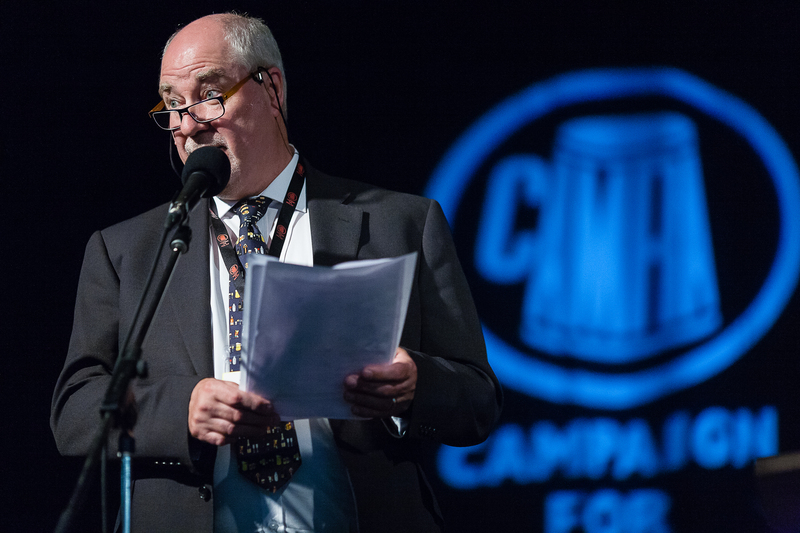 The CAMRA Champion Beer of Britain is one of the most prestigious beer competitions in the world. 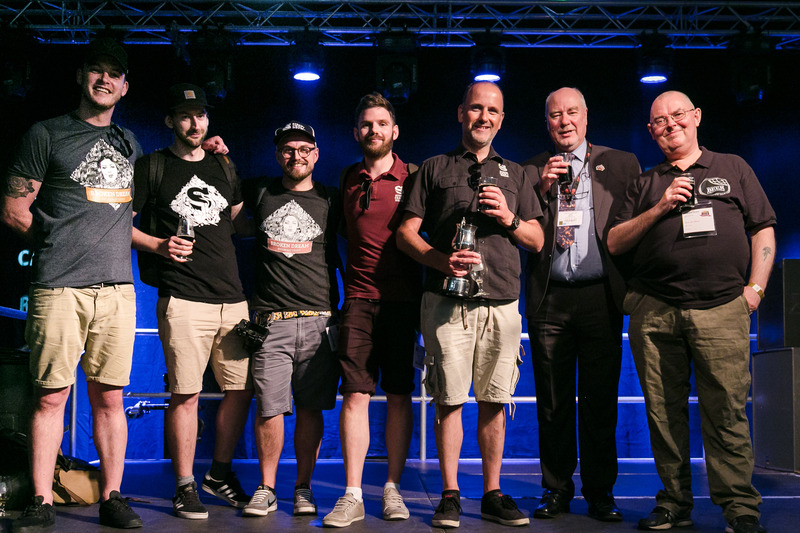 It is the ultimate honour for UK brewers, and has helped put many into the national spotlight. 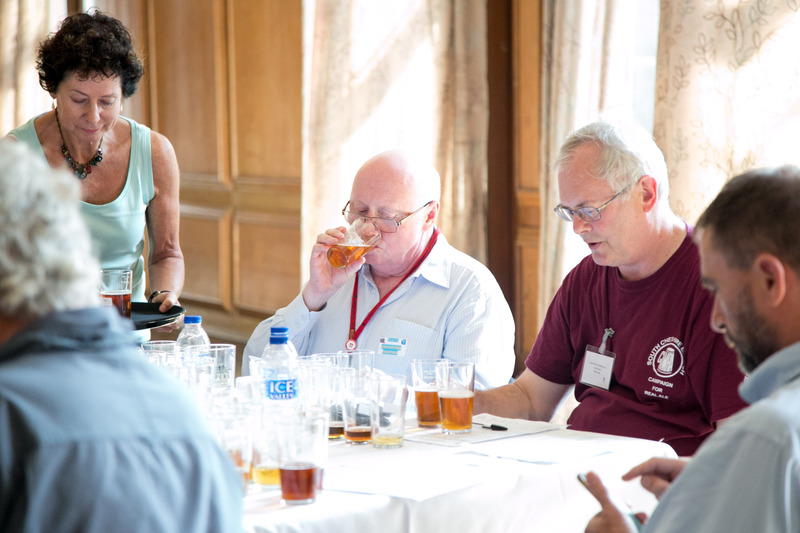 Judging for the competition takes around a year, starting with individual nominations from CAMRA members and local and regional competitions. On the first day of the festival, a team of judges mull over the contenders for the competition. The competition spans real ales across the categories for Mild, Bitter, Best Bitter, Strong Bitter, Golden Ale, Specialty. 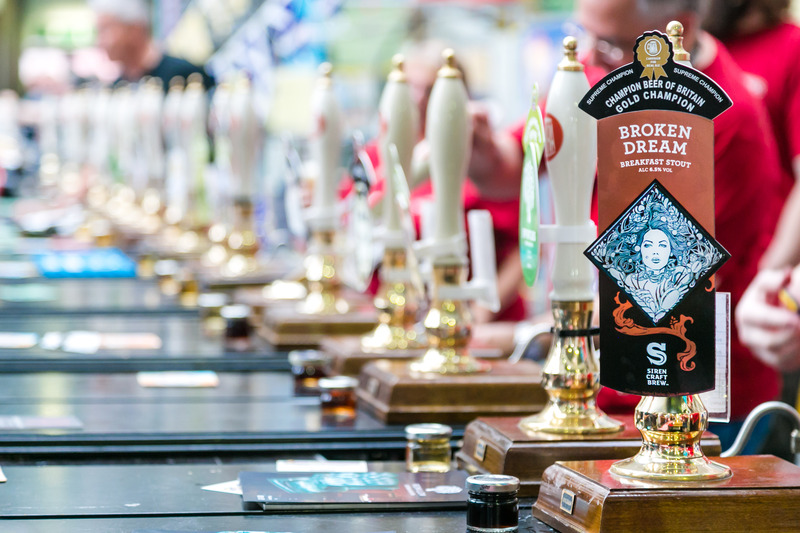 These are combined with the Champion Winter Beer of Britain category winners from the Great British Beer Festival Winter (held in February) – Porter, Stout, Old Ales/Strong Milds, Strong Old Ales/Barley Wines – to create a shortlist for the final round of judging. 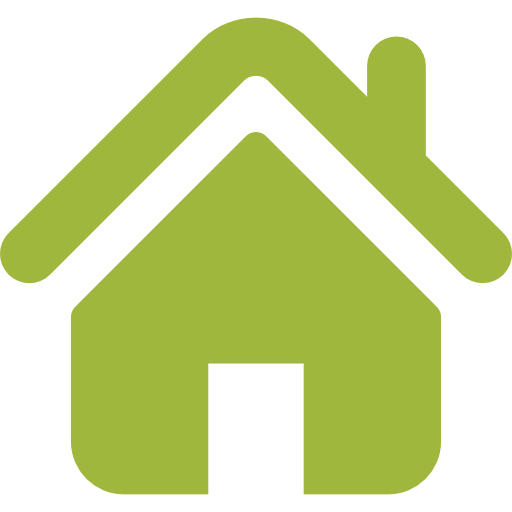 Check out the last five years of Overall Winners, and don’t forget to look out for them and other previous winners at the festival!